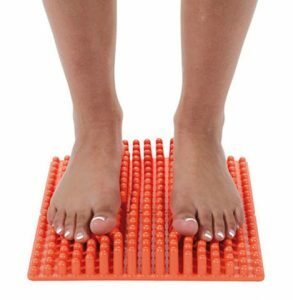 The Gymnic Bene-Feet Mat is an easy to use for foot massage mat. 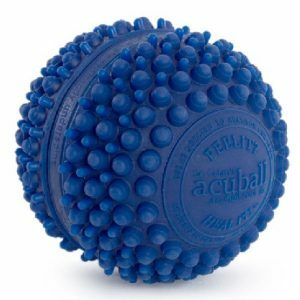 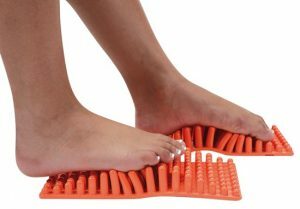 The Bene-Feet Mat, thanks to its long flexible bumps, makes the concept of feet massage evolve towards an active-reactive level. 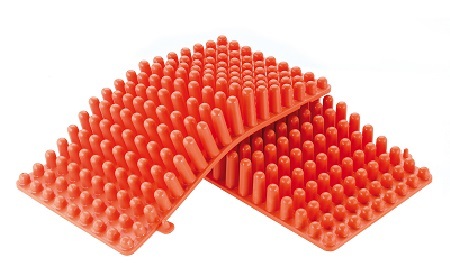 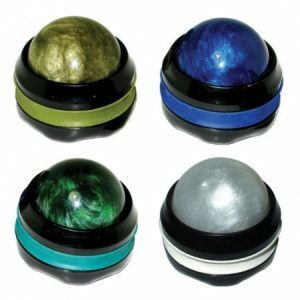 Among the main benefits, it boosts the blood circulation of the feet, it helps relaxing the foot muscles and it helps sensitizing and stimulating the feet reflex areas.The product is made up of two parts which can be connected together and used as one or they can be used separately as well. 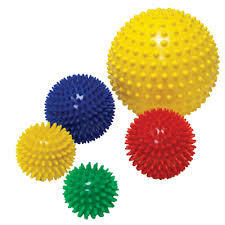 Can be used sitting or standing. 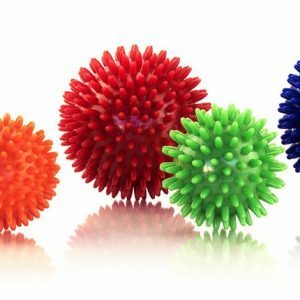 Washes with soap and water.